Directed by Daniel Stern. With Thomas Ian Nicholas, Gary Busey, Albert Hall, Amy Morton. 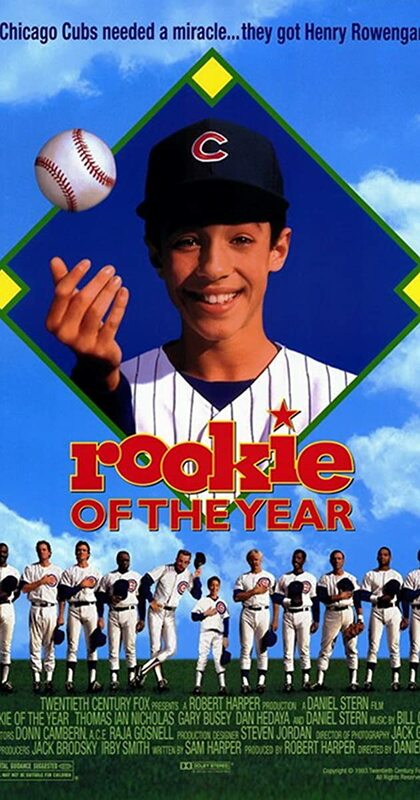 When an accident miraculously gives a boy an incredibly powerful pitching arm, he becomes a major league pitcher for the Chicago Cubs.